BOTTEGA VENETA SHOW HOME: WORLDS FIRST & ONLY RESIDENCE DESIGNED BY THE TOP ITALIAN FASHION BRAND!!! Sophisticated Design & Rich Hues in this 4 Bed/4.5 Bath designed by Bottega Veneta & Fully Furnished w/new Home Collection. Furnishings designed by Tomas Maier. Private Elevator Entry Entry w/Leather-Paneled Foyer. 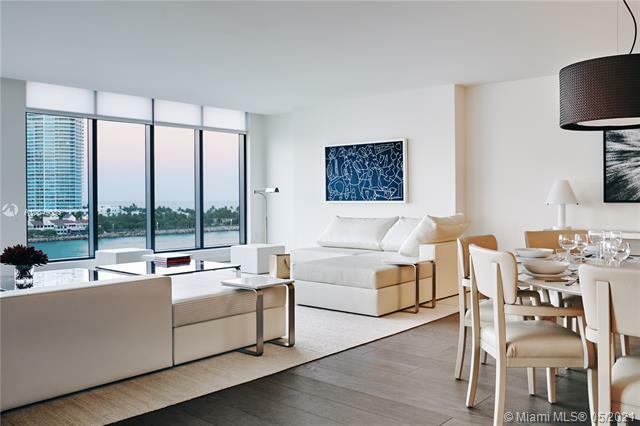 5K SF Floorplan w/Views of SoBe, Gov Cut & Fisher Isl. Wide-plank Oak Wood Floors thruout, 10' floor to ceiling glass, Boffi Kitchens w/Gaggenau & SubZero apps, Boffi Master Bath w/BookMatched Statuaria Marble. Lualdi interior Doors. 2 Parking Spaces + Garia Golf Cart. Building Amenities: Butler-Serviced Aperitivo Bar & Lounge, Theatre, Hair/Makeup Salon, Private Massage Rooms, Business Center, Gym & Cardio Room, Kids Playroom, Concierge, Pool & Spa + Refreshment Attendant. MIAMI Association of REALTORS® is not responsible for the accuracy of the information listed above. The data relating to real estate for sale on this website comes in part from the Internet Data Exchange Program and the South East Florida Regional MLS and is provided here for consumers' personal, non-commercial use. It may not be used for any purpose other than to identify prospective properties consumers may be interested in purchasing. Real estate listings held by brokerage firms other than the office owning this website are marked with the IDX logo and detailed information about them includes the name of the listing brokers. Data provided is deemed reliable but not guaranteed. Copyright MIAMI Association of REALTORS®, MLS All rights reserved. 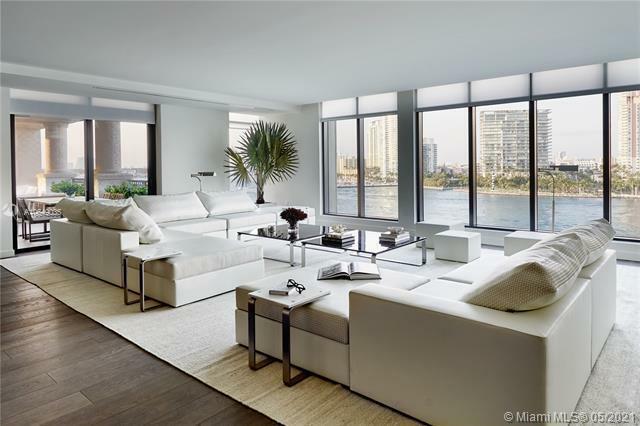 This property is courtesy of Fisher Island Real Estate, LLC.